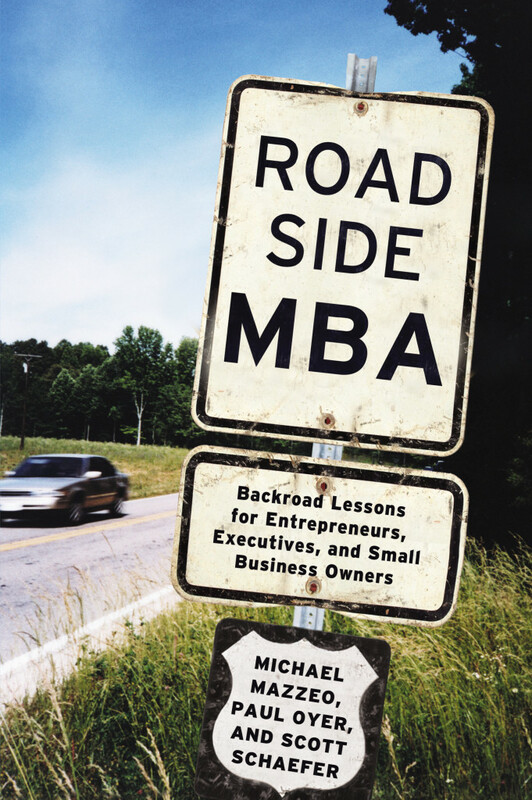 Roadside MBA will be back on the road June 12 through 16! 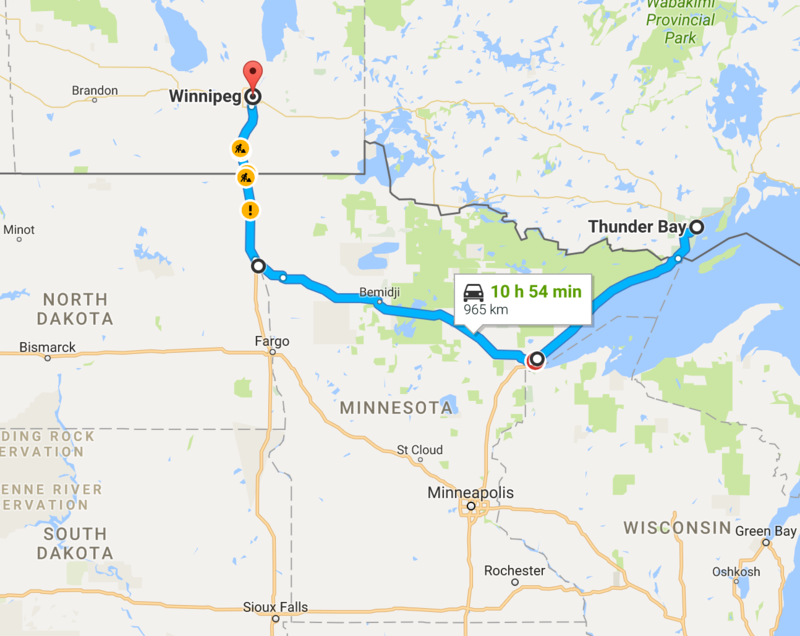 We’ll hit two countries, two states, two provinces (and our windshield will probably hit many thousands of bugs!) Yes, we’re flying to our neighbor to the north, starting our trip in Thunder Bay, Ontario. 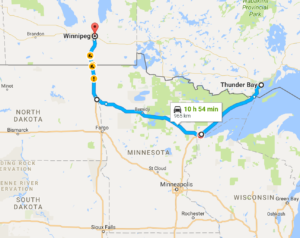 From there, we’ll hit Duluth, Minnesota, Grand Forks, North Dakota, and Winnipeg, Manitoba. Follow along on twitter or our blog!